A proprietary blend designed to improve cured epoxy's moisture-exclusion effectiveness. 422 is used as a barrier coating additive to help prevent gelcoat blistering. 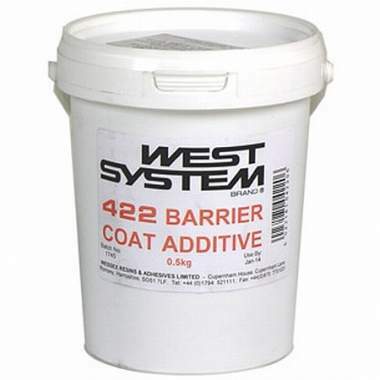 422 also increases the epoxy's abrasion resistance. Cures to a light gray color. 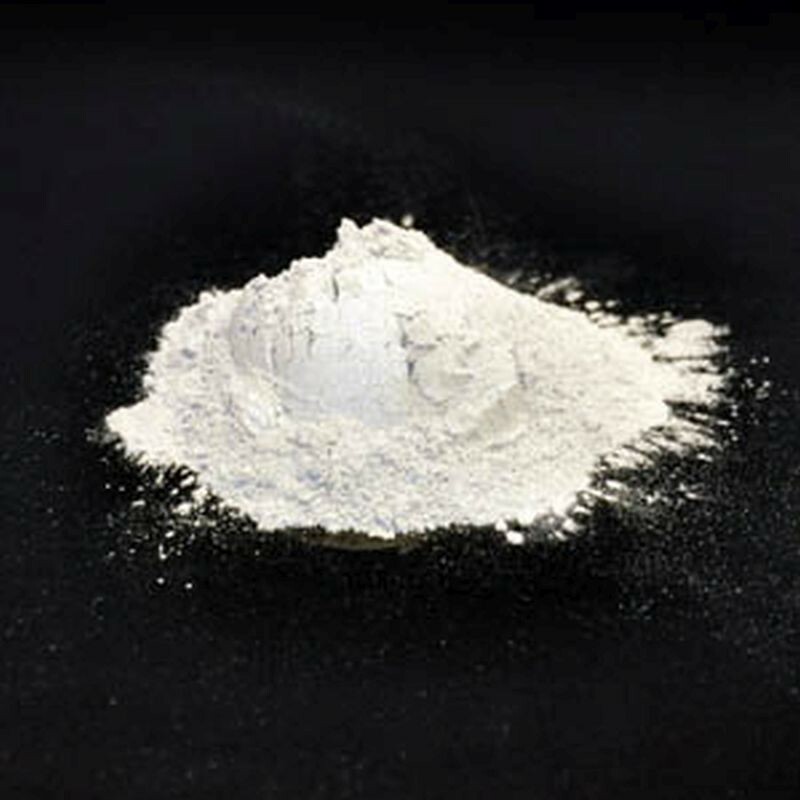 Add to mixed resin/hardener at the rate of 15 to 20 percent by weight, 3 tablespoons per 8 fl. oz. epoxy approximately 32 oz. per B group.